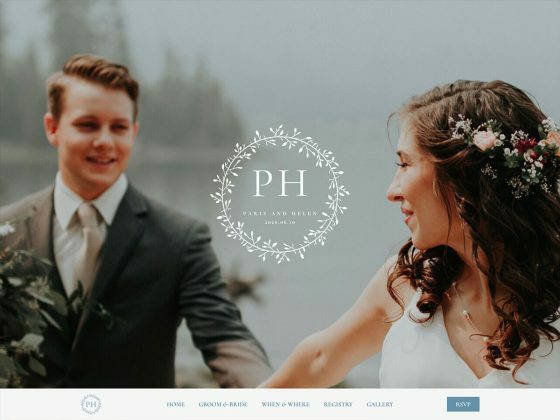 The perfect WordPress theme to build beautiful and fast websites! Tiny resources on frontend, which is only 2 HTTP requests and less than 20KB in size. 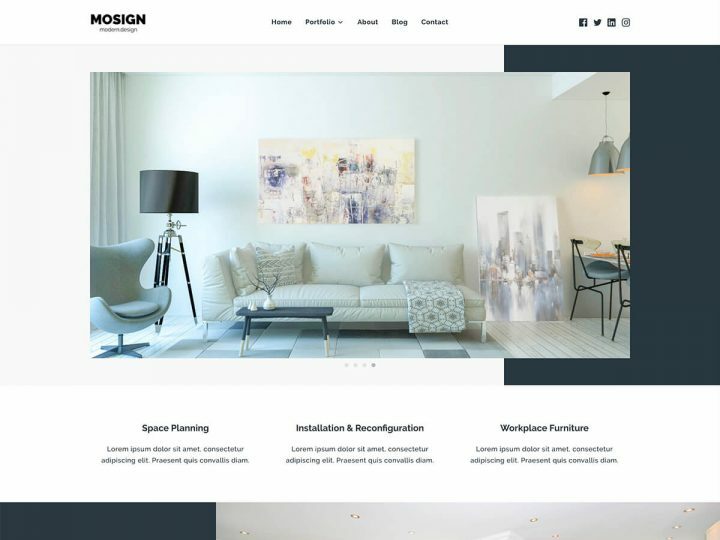 More than 1000 theme options to design beautiful websites without coding. Solid foundation for building any type of websites from simple to advanced ones. 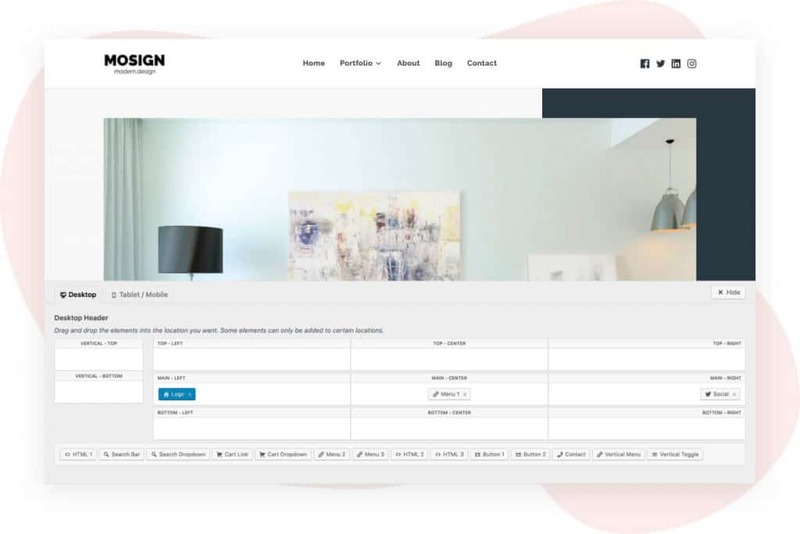 Suki has plentiful design options to convert your design to live in few clicks, no coding knowledge required. 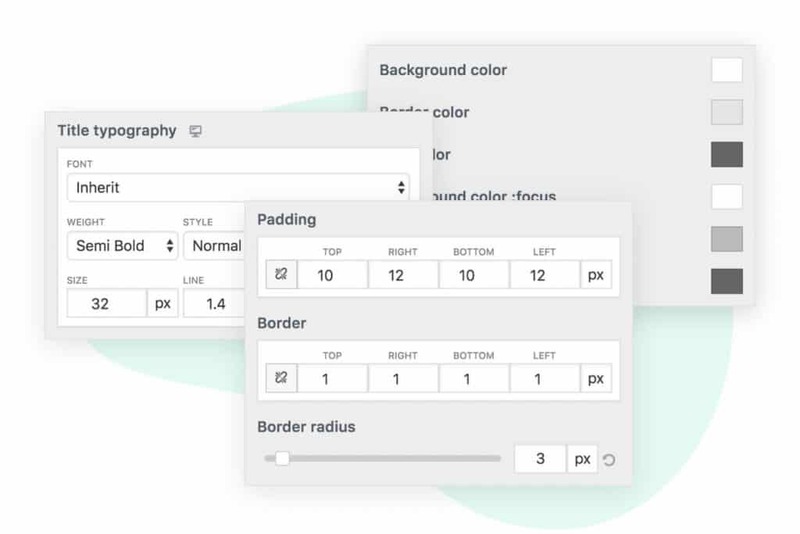 Our built-in drag & drop header builder allows you to design various header styles using simple drag and clicks. From backend processing to frontend rendering, Suki is fully optimized for fast performance. Don’t take our words, check the results for yourself. Suki only needs 2 HTTP requests (1 CSS and 1 JS files) at very small size on frontend which surely reduces load time. Suki doesn't even need jQuery on frontend. It only uses Vanilla JS which is faster and costs you zero bytes to load. Unlike icon font that requires a lot of resources to load (CSS and font files), inline SVG icons are slimmer and faster. Suki is also fast on backend process. It's designed to only loads the needed modules to keep your server green. 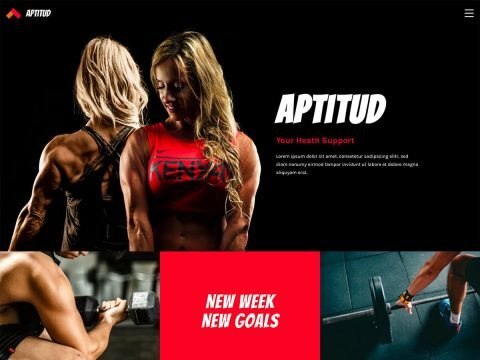 Kickstart your website with our pre-designed demo sites, available in various categories. Suki offers unique features that focus on providing better user experience and improving conversion on your online stores. Suki is fully compatible with popular page builder plugins. Build your content with the page builder you love. Developed using WordPress Coding Standards and the best coding practices, Suki is totally secure for your website. Working on other language? No problem, Suki is fully translatable into other languages including RTL languages. Suki is 100% valid HTML and fully integrated with Schema.org structured data. Search engines will love your website. Suki follows WCAG 2.0 standards to make sure that no one is left out when browsing your website. Suki provides hooks and filters to allow developers extend our codes and make something more awesome. We have a users community group on Facebook where you can interact with other Suki users around the world. plans that offer more powerful features.